E3 2018 was bigger than ever but one of the prominent developers present there with a huge set of new games was none other than Bethesda. With Fallout 76 releasing this year and Rage 2 in 2019, Bethesda clearly has the strongest lineup until 2019. It’s been common for many years, games are announced at big conferences like E3 but it wasn’t the case this year with Bethesda. Bethesda revealed Fallout 76 and Rage 2 before E3 due to the other surprises they stacked for the E3. They surprised everyone when they announced DOOM Eternal which one of the best action shooter games of all time and it made the fans go crazy. Well, that wasn’t enough as Bethesda also revealed some future games which included The Elder Scrolls 6 and Starfield. Bethesda has everything planned and these above-mentioned titles are enough for the company to succeed and make more name for itself. They took a completely different turn by announcing Fallout 76 as an online multiplayer game based in West Virginia instead of the campaign Fallout series is known for. Fallout 76 includes perk cards and a revamped special system. It will not include factions but you will be able to create them. It’ll be really interesting to try out a Bethesda game online for the first time. 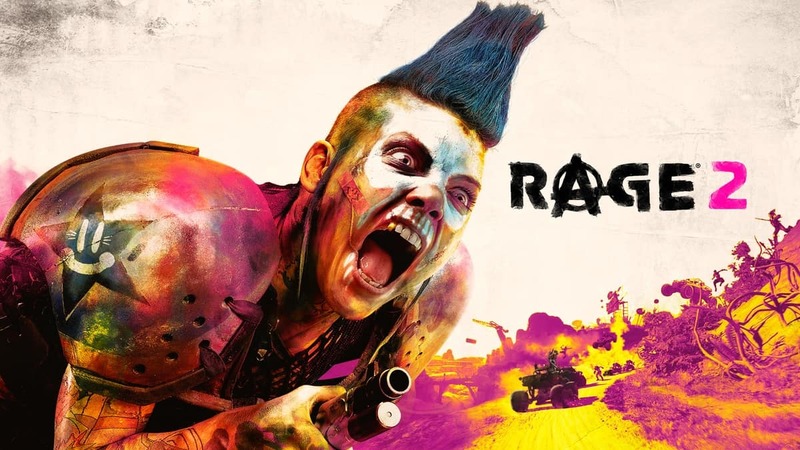 Rage 2 was leaked before it officially got announced but the game was meant to be announced early to avoid competition with ”55,000-Ton Gorilla’‘ which is Fallout 76. Rage 2 is better than its predecessor and the developers are taking it to an upper level by sticking to the crazy, seamless open world of the game. Doom Eternal is also in works which comes after the success of Doom back in 2016. There’s no release date for the game yet but there are a lot more demons in the game, that’s guaranteed. 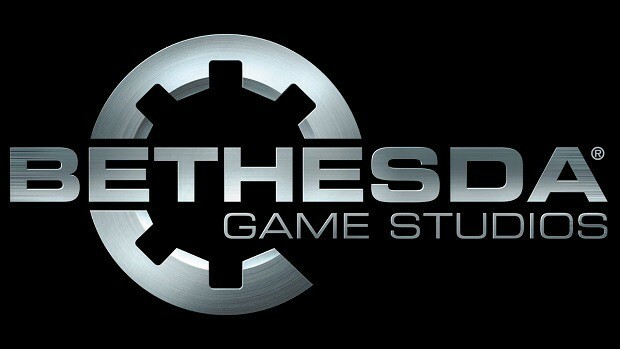 Starfield and The Elder Scrolls 6 are the games which are in the early development phase and we will know more about the games soon after Bethesda is done with the development of Fallout 76. What are your thoughts on Bethesda’s lineup? Let us know in the comments below.